Drum continuous rubber vulcanizing machine is the new type of continuous vulcanization product line for rubber products, like conveyer belt, rubber plate and so on. It is a new type of vulcanized adhesive tape. And there are many advantages that other vulcanization equipment cant compare. 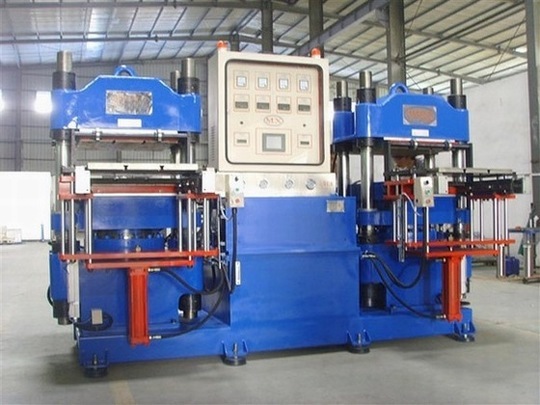 Contrast with the traditional vulcanization equipment, the drum vulcanizer is much easier to operate, energy saving, high quality, fast speed, with tension and no joint when vulcanizing continuously etc. The machine uses the structure as five rollers, and increases the second impression roller. It is specially better for conveyer belt with the thickness 10mm-30mm. Because the machine can make the adhesive tape remind in the stable vulcanization pressure when continuously vulcanizing.